Picture the scene, you’re sat all snuggled up on the sofa, snacks at the ready and a clear schedule for the rest of the evening. All you have planned is to catch up on your favourite TV box sets. You press play and there it is, the spinning wheel of doom whilst your show tries to slowly load, pausing every three minutes just as it’s getting good. We’ve all been there and nothing kills the mood quicker than a painfully slow internet connection. Don’t suffer in silence, switch to BT Superfast Fibre Broadband from just £29.99 a month and say goodbye to buffering for good! BT Smart Hub is the UK’s most powerful Wi-fi and offers unlimited monthly usage so you can roam the internet as freely as sheep in a luscious green field; no more waiting for pages to load. By switching to BT Superfast Broadband you’ll receive unlimited UK weekend calls so you can catch up with your friends for all over the country at no extra cost. You could even chat whilst streaming the same TV show and pretend you’re in the same room; that’s what we call friendship at its best. We know protecting your devices from viruses is important; nobody wants their computer to come down with the flu. With BT Superfast Fibre Broadband you will also receive BT Virus Protect for two of your devices as well as parental control for monitoring those little ones. You will also get free access to over 5 million UK Wi-fi hotspots so you can even take your favourite films and TV shows on the go. Here at OhMyDosh we want you to only have the best, and of course earn money whilst doing so. Switching to the UK’s most powerful Broadband provider will not only earn you £25 but will give you internet that is well… super fast. If this sounds like a good deal to you (which it does to us) then grab a cuppa and head over to the website to check out all the details on this offer. Switch today and look forward to your new Superfast Fibre Broadband being installed very soon! Happy roaming. When we started OhMyDosh, the aim was to help people like you (yes, you) earn money in your spare time with brands you love and we reckon it’s gone pretty so far (if we may say so ourselves). But as well as earning money, we know saving money is just as important, that’s why today we want to introduce another one of our great advertisers to you, meet Shepherd’s Friendly. 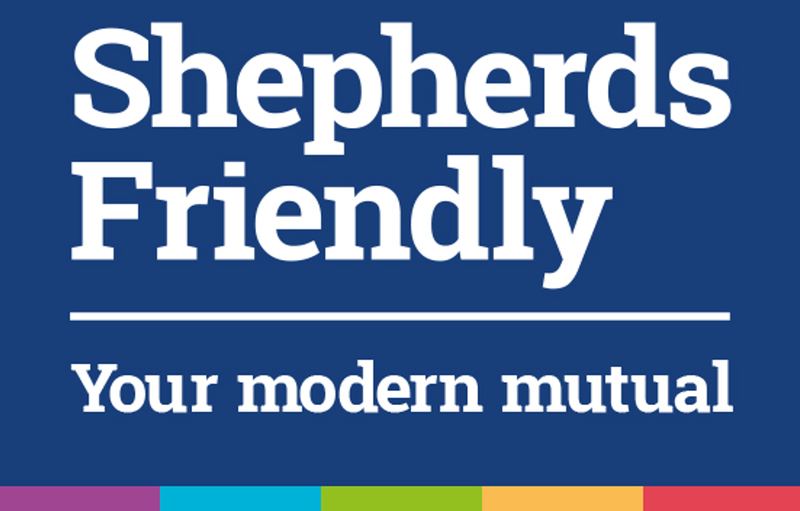 Shepherds Friendly Society is a UK friendly society and one of the oldest mutual insurers in the world. Founded in 1826 (they’re a little older than us), they are experts in children’s and adult’s saving, income protection and over 50s life insurance. Today we are going to look specifically at the Stocks & Shares ISA from Shepherd’s Friendly. It’s always a great idea to save for a rainy day, with a Stocks & Shares ISA from Shepherds Friendly you can do just that. Their Stocks & Share ISA offers flexible saving from just £30 a month. Whatever you are looking to save for, it’s important to know that your money is invested with a company that has proven track record. At Shepherds Friendly their mission is to provide simple, value for money financial solutions, with the aim of achieving the best possible returns on your investment. With cash interest rates at record lows a Shepherds Friendly ISA is an alternative to a standard savings account that is worth your time, you could find that a Stocks and Shares ISA gives you better returns. Shepherds Friendly aim to pay an annual bonus to help your savings grow, although as with any investment this is not guaranteed. Take advantage of your £20,000 annual ISA allowance to make the most of your savings. We are currently offering £45 when you deposit at least £30 a month into your ISA for 3 months, so not only are you putting that little bit away, you’ll also be getting a nice £45 from OhMyDosh on top. We’ve got all the details you need to know about this offer on the offer page, so head there to find out how you can not only grab yourself a bit of extra dosh but also save yourself some in the process. Earning dosh by saving dosh? Sound like a good deal to us. Oh my, what a night! 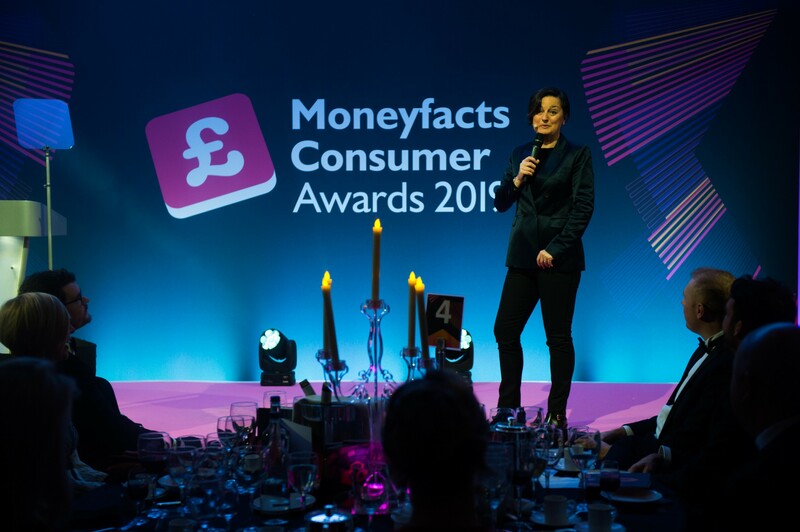 Late last year we got word that OhMyDosh had been shortlisted in the ‘Cashback Site of the Year’ category at the Moneyfacts Consumer Awards 2019. This got us all very excited in the office, dress & suit shopping shortly followed and we got our hotel booked for the awards night. Well after a couple of months wait the night of the ceremony finally arrived. 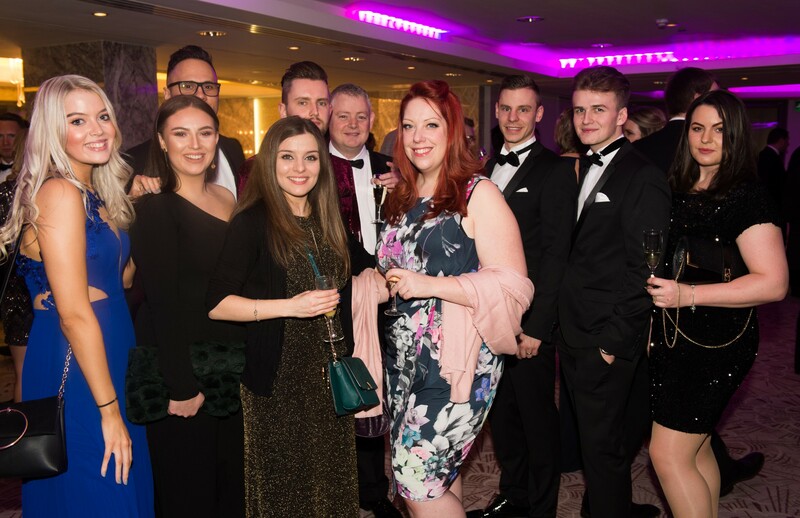 On Wednesday we made all made the journey into London and headed to the Royal Lancaster London to arrive in the mega plush foyer, luckily we were all looking “mega plush” ourselves. 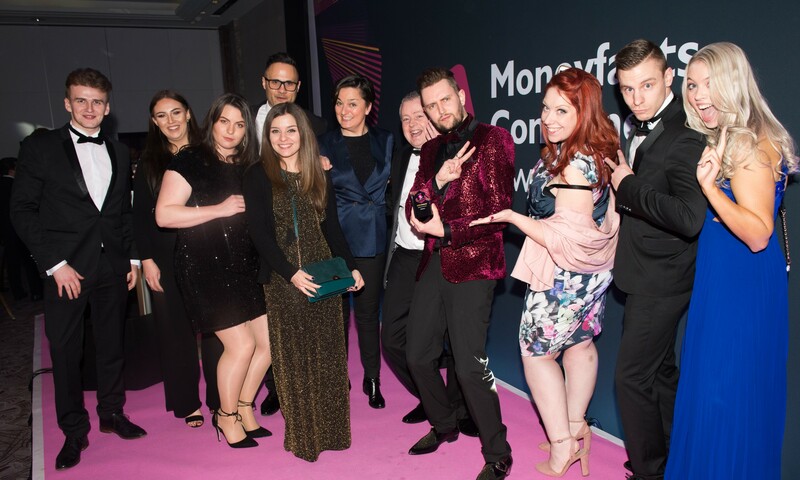 The awards were hosted by comedian Zoe Lyons and when it came to the Cashback Site of the Year category the crowd went wild (quite literally), we were ecstatic to hear the name OhMyDosh read out as winners of the ‘Commended’ award with just Topcashback and Quidco sitting ahead of us. Thank you all so much for your votes during the voting period, it means the world to us! OhMyDosh hasn’t even had its first birthday yet, so it’s even more awesome that we get to share the stage with such big established companies already. 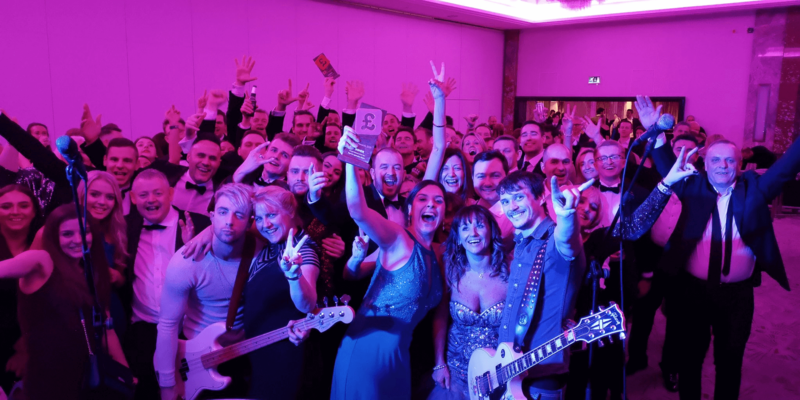 Fingers crossed we get shortlisted again next time so we can get to dressed up in our finery and dance into the early hours with 'The Indie Killers' again next year.